How to listen to Fuzzy & Groovy Rock Radio? Listen to Fuzzy & Groovy in your own player! 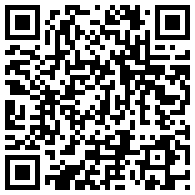 Fuzzy & Groovy is available on your smartphone! If you want to listen to Fuzzy & Groovy on your smartphone, you can use the Radionomy app, the vTuner app or the Tunein app. Available for Android and iPhone. If you use iTunes or AppleTV you can find Fuzzy & Groovy among rock radios list. 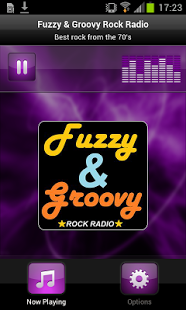 Fuzzy & Groovy Rock Radio est disponible sur la Freebox Revolution! You can't listen Fuzzy & Groovy? There is a trick! We are deeply sorry to announce that our platform Radionomy is geo-blocking some countries for some obscure reasons of royalties due to Sony. As producer, we just can do nothing for the moment. We hope that this situation will end as soon as possible. You can avoid this geo-blocking by using a VPN. You can try Hola! It works and it's free! Please, give feedback in comments! If you have any trouble with the main player, try this one! 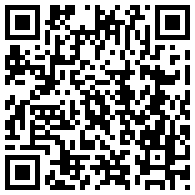 Try our new app for smartphone! Fuzzy & Groovy is available on iTunes and AppleTV! France: Fuzzy & Groovy est disponible sur le Freebox Player!